Spring doesn't only mean Easter, blooming flowers and trees, it also brings a new landscape when it comes to new restaurants and fun, healthy juice bars as we shutter the dolefulness of winter. Below you will find a dozen new restaurants dishing it up in Tampa Bay. Ever changing, always evolving, the restaurant scene in Tampa is vibrant and alive as new eateries, from healthy new takes on fast-food to gut-busting comfort food establishments arise. Pick one or try them all, then leave reviews on their #my813 business pages, share with other locals your experience. 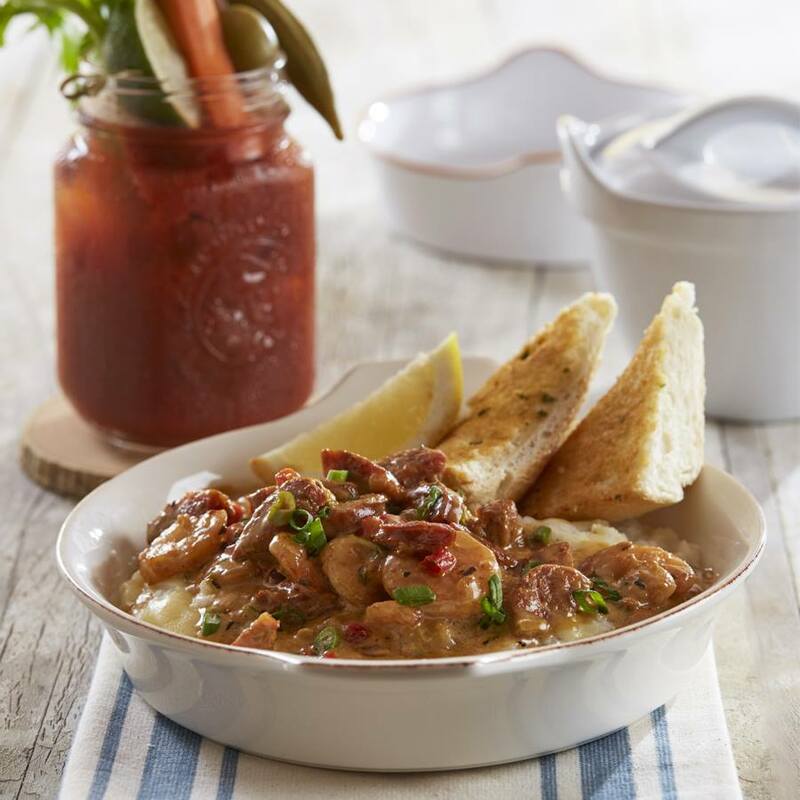 A second and third Tampa Bay location for this southern-inspired breakfast, brunch and lunch eatery opened recently in South Tampa at 4041 S Dale Mabry Hwy with another opening on Clearwater Beach at 470 Poinsettia Ave. You can find the original Tampa Bay location on Mc Mullen Booth Road. Open daily from 7 a.m. to 2 p.m. the restaurant serves up breakfast dishes like Shrimp Grits which were divine (and I am picky), Lobster & Brie Omelets, Bananas Foster French Toast and Peach Cobbler pancakes, as well as brunch items like crab cakes, fried green tomatoes, and a too pretty to eat purple quinoa bowl loaded with fresh fruit! Add to this, their Bloody Mary's are remarkably good! 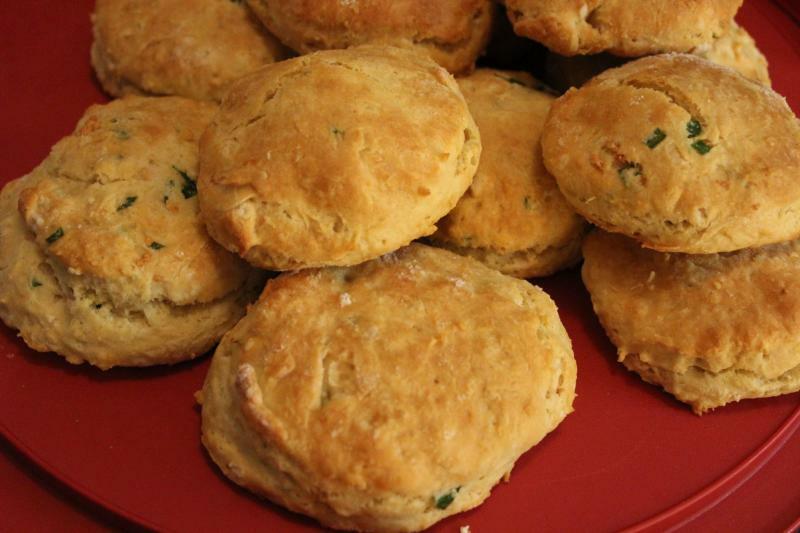 A dedicated and experienced husband-and-wife baking team quietly debuted a delicious southern biscuit business at the Temple Terrace Farmers' Market at 11302 N 56th St.between Outback Steakhouse and City Hall. Word traveled fast as friends reached out letting me know about the amazing biscuits you can pick up at the Market between 9 a.m. and 1 p.m on Saturdays. This week they will be featuring past favorites including Over the Pound Lemon Butter biscuits as well as the Floridian Biscotti. Others biscuits from the past weeks include the Garlic & Chive buttermilk, Rosemary & Garlic Tea Biscuits and The Boot biscuit. If you let them know your favorites or which biscuits sound the most appealing they will try to have them on hand. The market is open every Saturday. Opening April 9th with $2 sangrias, $1 drafts and single slices of pizza at least 500 people visited this new pizza joint at 10785 Park Blvd. Weeks old the coolest moment for co-owners Marc and Brad during the opening was inspiring their young staff to believe in themselves, and go for their dreams. Brad Fisher is from Sheepshead Bay, NY. At 19, he was the youngest manager in Dominoes history and by the age of 23 had several restaurants in Pinellas County. Brad is a true pizza chef and his goal is to wow you with authentic NY style pizza. He only uses spring water, imported Italian San Marzano tomatoes, and Grande cheese from Wisconsin. In the area? If not, it's worth the trip! Open from 11:30 am to 9:00 pm. Founded in 2015 friends Michelle Piniella and Tara O'Grady opened their door a short 4 weeks ago as the first franchise for a NC based company using only organic ingredients in their products. Find them at 13138 N Dale Mabry Highway. 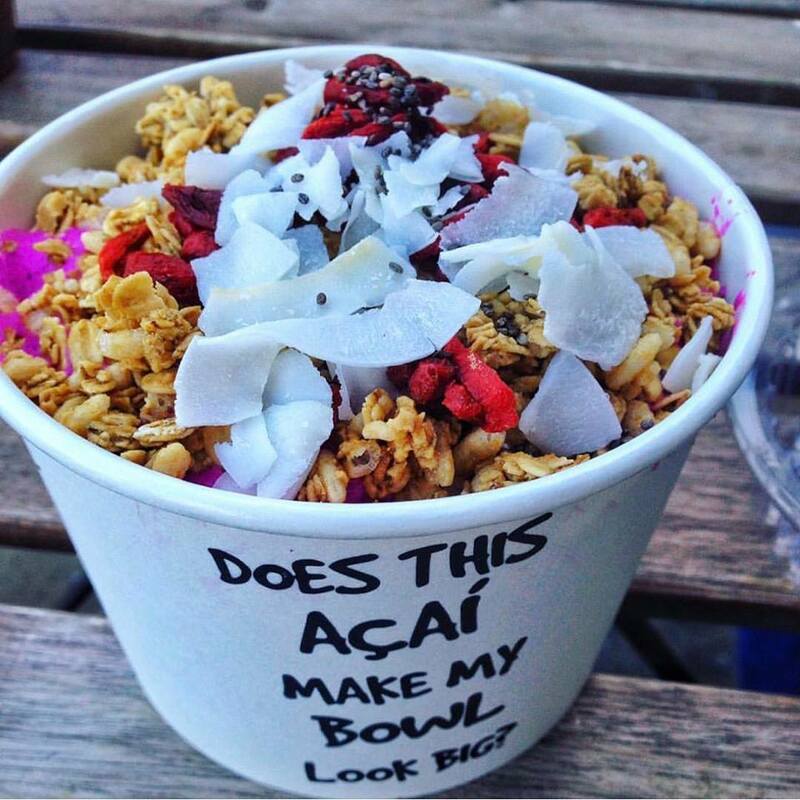 Using only CCOF, certified organic.ingredients you can select from organic smoothies, acai bowls, cold-pressed juices and fresh juices. There is also a small food menu offering oat bowls, avocado toast, and almond toast, cold brew and regular coffees.Open from 6 a.m. to 8 p.m. Monday-Friday, 8 a.m. to 8 p.m. on Saturday, and 9 a.m. to 6 p.m. on Sunday in the Village Center. Psst....they have a prayer request jar! We look forward to new restaurants as they open in our area for this clean eating franchise. Food Networks Chef Brian Duffy and the team welcome you with a mind-boggling choice of comfort foods designed to confuse any serious foodie. How do you choose? His food is simple food with explosive flavors. 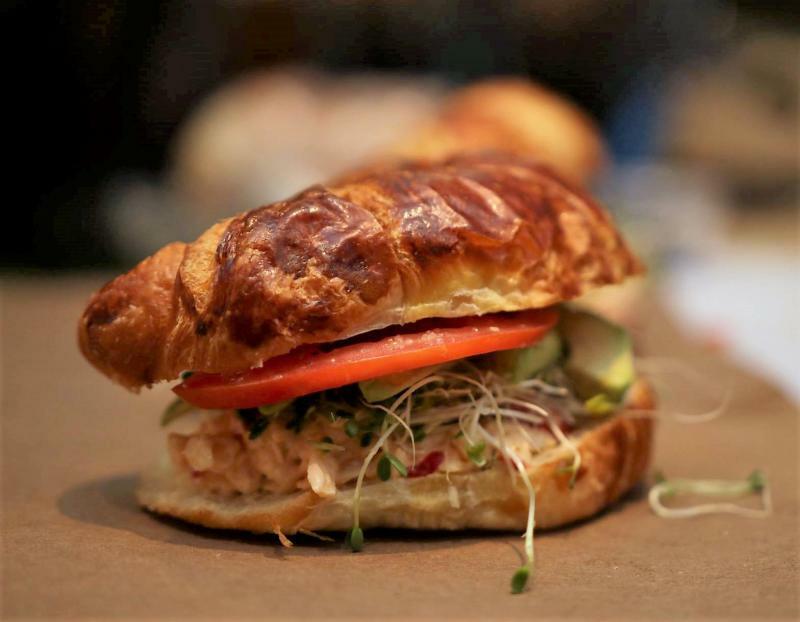 This is the spot to enjoy outstanding food prepared in their scratch kitchen with handcrafted beverages from the bar as they provide Floridian charm. If you’re into good food, good drink, and good company without breaking the bank, the chefs, bartenders, and servers at Features Gastropub have you covered. We tried their recommended 'cheesesteak' on our first visit. A Philly girl I was warned, it's, "Not a Philly" by Chef Duffy, also Philly born and bred. Crafted with melt-in-your-mouth shaved ribeye steak, caramelized onions, roasted mushrooms, Provolone and American cheeses on an Amoroso roll I loved the accompanying cherry pepper ketchup! Located next to the Gibsonton-Riverview 14 Theaters April 21st through the 23rd is their Grand Opening, and trust me, you don't want to miss it! Located at 9390 Theater Drive hours are Sunday – Thursday 11:00 am – 12:00 midnight and Friday and Saturday 11:00 am – 2:00 am. This 29th and Central St. Petersburg beer and wine market has been on the scene since February, but are holding a grand opening this Friday, April 14. They'll have beers from Green Bench, Angry Chair, Cigar City and Cycle breweries, plus a few more. 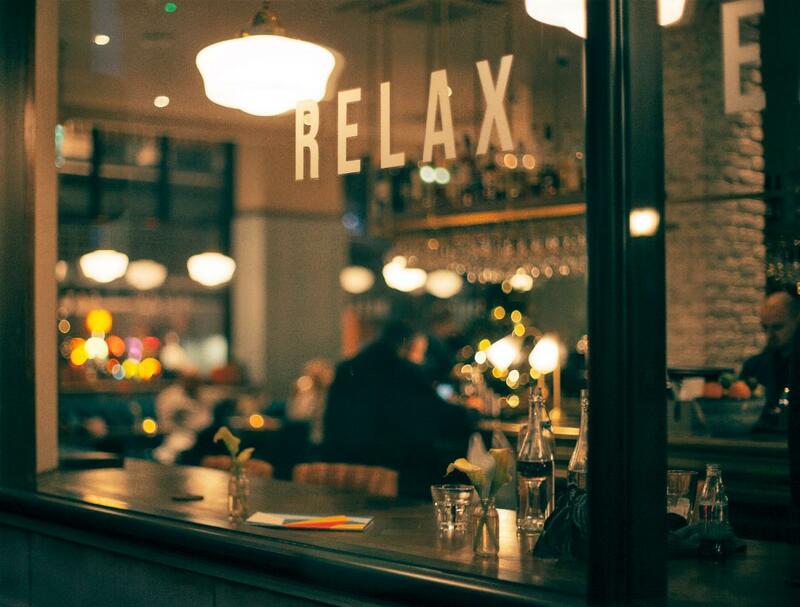 Pop in, grab a brew and a bite and meet the team behind this neighborhood, social establishment, and market dedicated to the education and enjoyment of craft beer, wine and locally sourced deli offerings. With more than 300 beers, 75 wines and 8 deli offerings you are sure to have fun exploring them all! 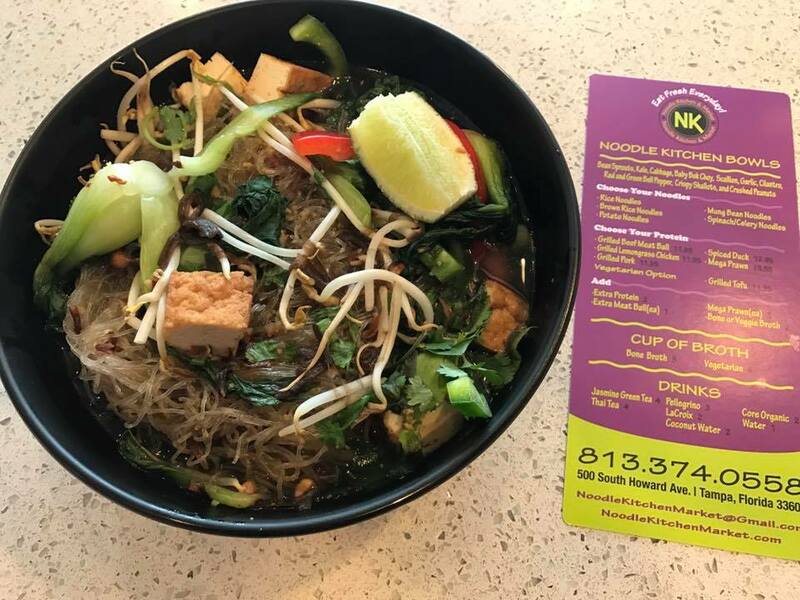 Noodle Kitchen & Market offers healthy made to order options to traditional fast food. Definitely gourmet to go they are getting great reviews. 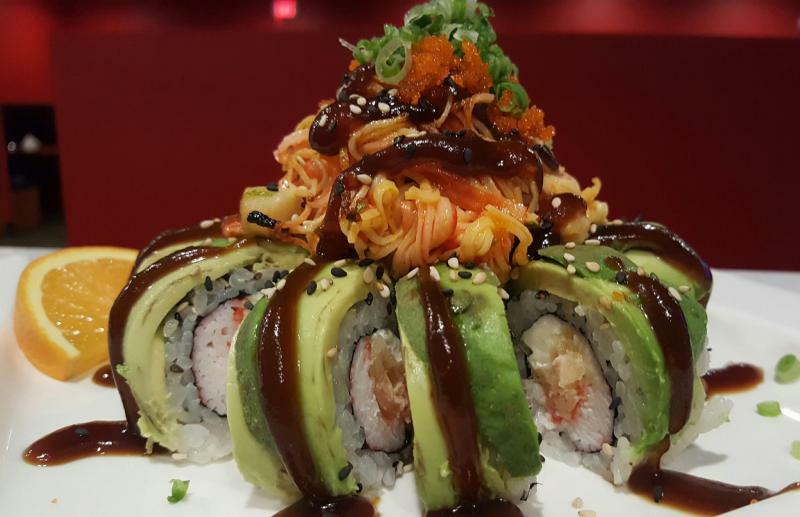 Everything is made fresh in house each day, thier.goal is to make every customer feel satisfied after every meal at this new restaurant in Tampa as they encourage clients to, “Eat fresh every day” from a generous selection of healthy foods and thick sauces. We saw this spot pop up on Yelp as a hot new restaurant and checked it out immediately. Stopping in for lunch I ordered the salmon teriyaki bowl with veggies and jasmine rice. Decidedly one of the best I've ever tasted, I liked the portion, it was satisfying! Lunch comes with miso soup and salad and did not break the bank at $12.95. I look forward to returning with my kids, who love sushi, to dive even deeper into the menu. 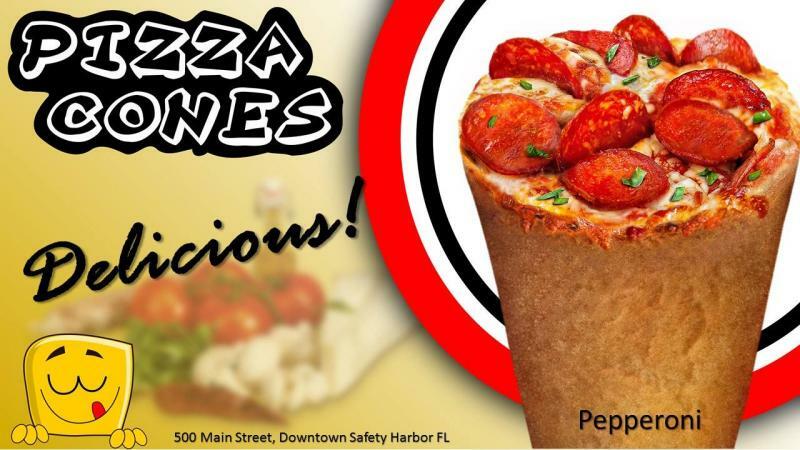 This unusual pizza joint at 500 Main St. in Safety Harbor plans to hold its grand opening Saturday, April 15. 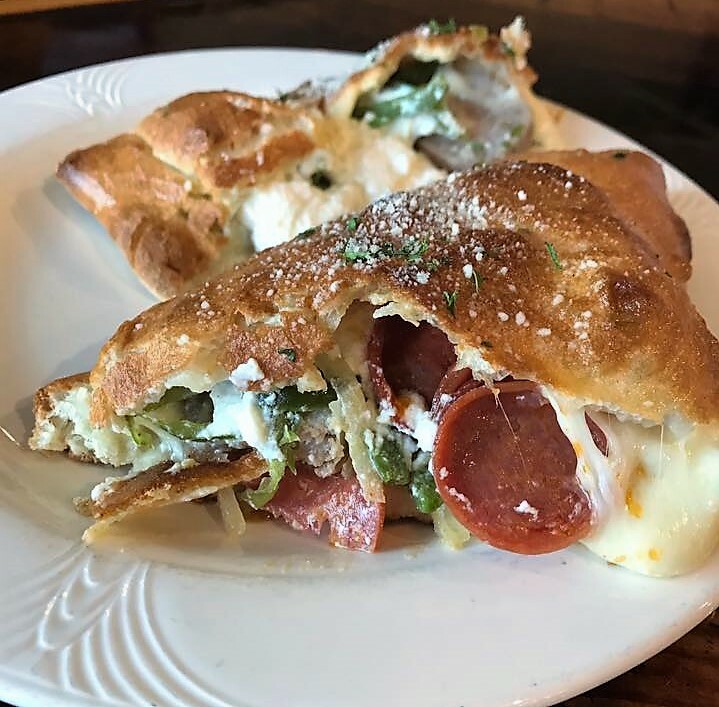 And as the name implies, pizza cones are made when pizza crust is fashioned like an ice cream cone and stuffed with cheese and your favorite pizza toppings! This is a must do experience, right! Be sure to stop in tomorrow if you can to take advantage of the excitement and specials they will offer during their Grand Opening. Definitely different, how can you go wrong with pizza, you can't. A staple in South Tampa on Cypress Ave, Sa Ri One opened in Town & Country a few weeks ago. Known for their authentic Korean menu, we love their bibimbap! A bowl brimming with fresh veg, delicious broth and an over easy egg. 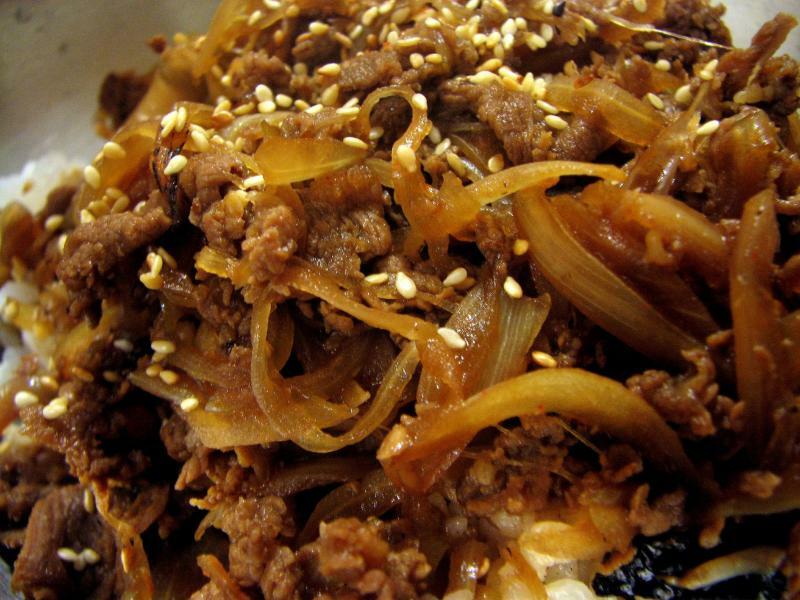 Their beef bulgogi, thin marinated slices of beef or pork with onion, grilled on a barbecue, is awesome and a favorite. 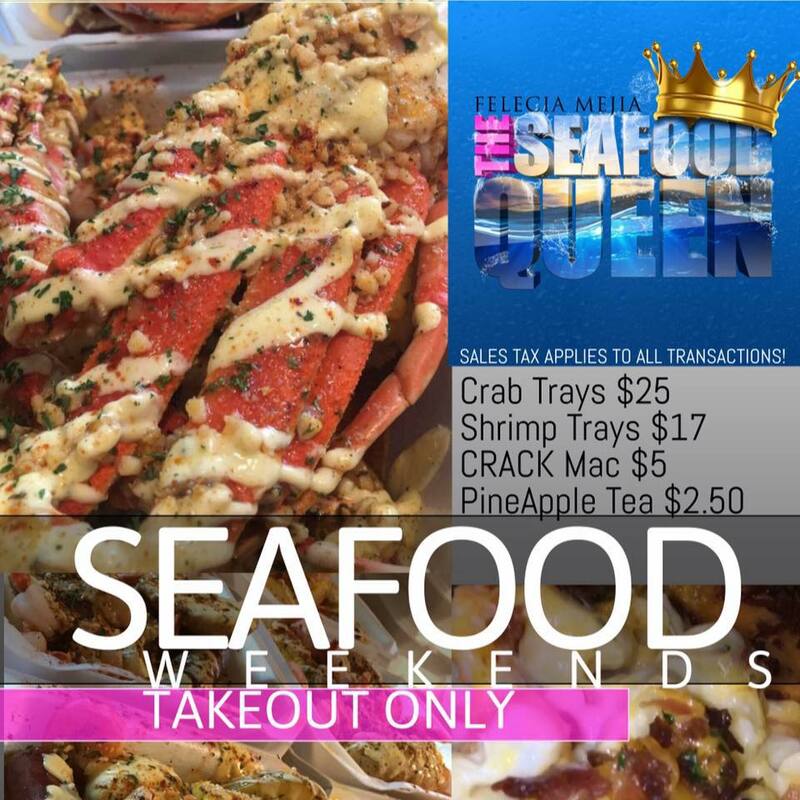 Find this new restaurant at 7525 W Hillsborough Ave in Tampa. 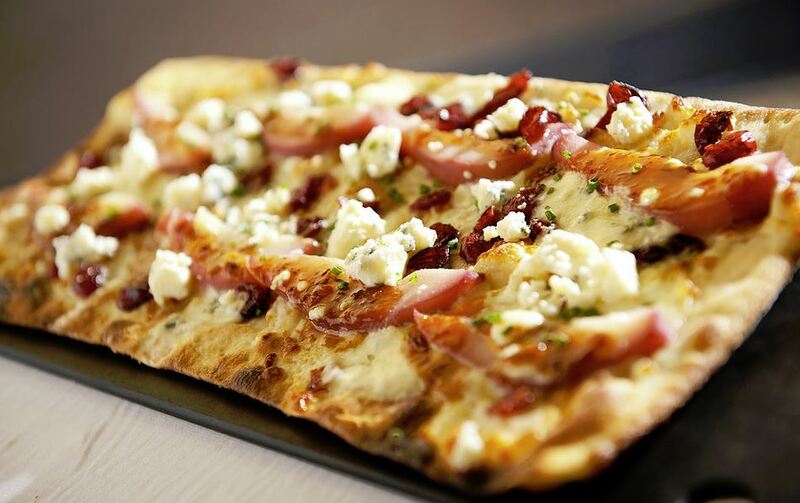 Discover your inner Greek at The Simple Greek and yell OPA to their delightful menu! New to Tampa in Carrollwood, this restaurant concept invites you to step up to a simplified ordering process with a revamped menu for an authentic product. Simply Greek offers real Greek food made with fresh and imported premium ingredients cooked right in front of you with authentic family recipes. 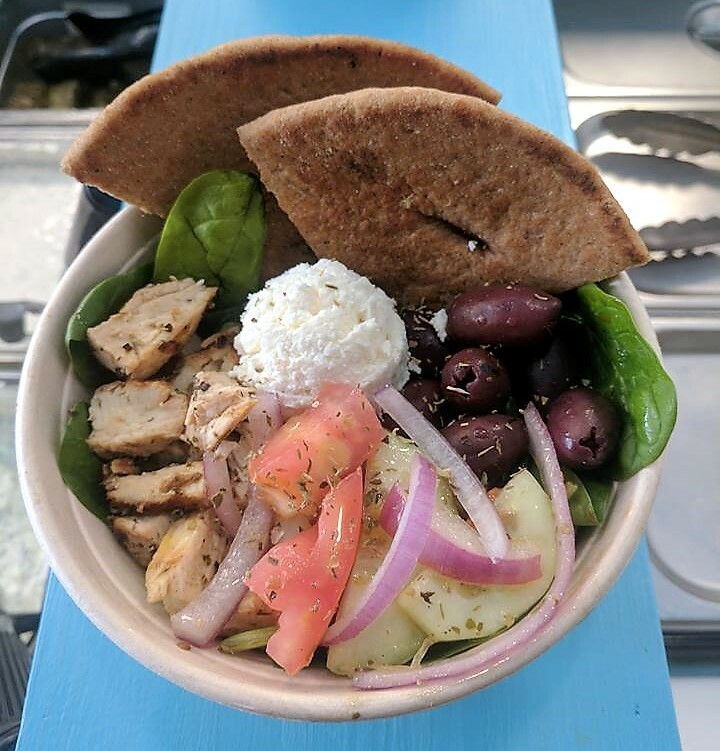 Upgrade your lunch with a trip to The Simple Greek! Choose between a pita or a bowl, a base (salad or rice), protein, and then a number of toppings. It's easy and delicious!